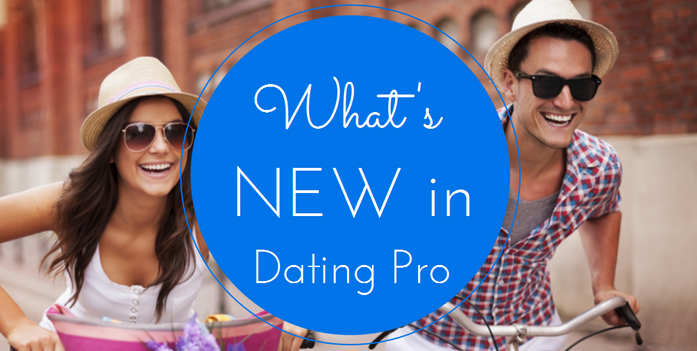 We have listened to your feedback and added some dating-oriented features that will help site members connect better and stay informed of all the important site updates. ✓ User notifications on top of the user pages include quick access to replenishing account, information on the active and purchased services, information about new visitors to your profile, winks and friendship requests, and new messages. Coming soon: favourites module, improved guest user permissions, and much more. To stay informed, follow us on Facebook or on Twitter.